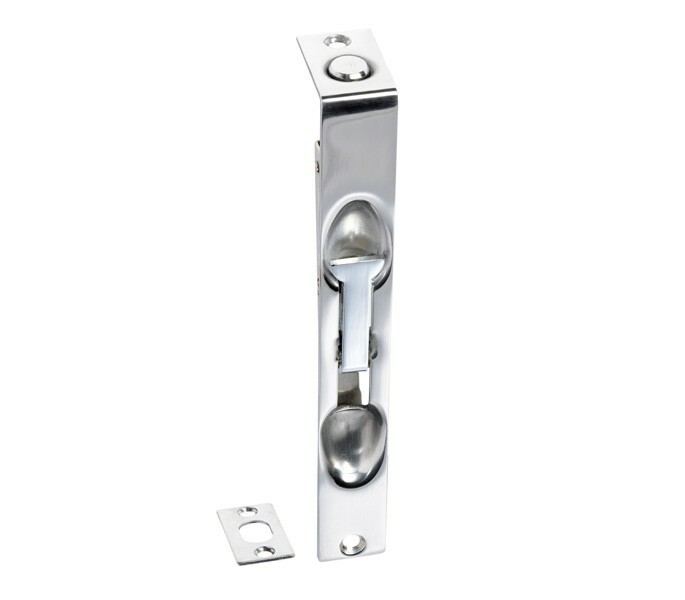 This polished stainless steel flush bolt is the perfect solution for those seeking a stylish lever action flush bolt for double doors. 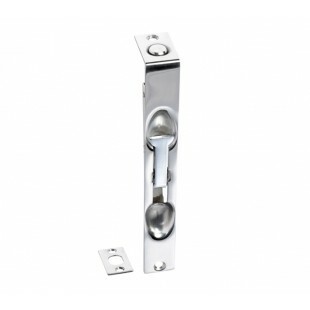 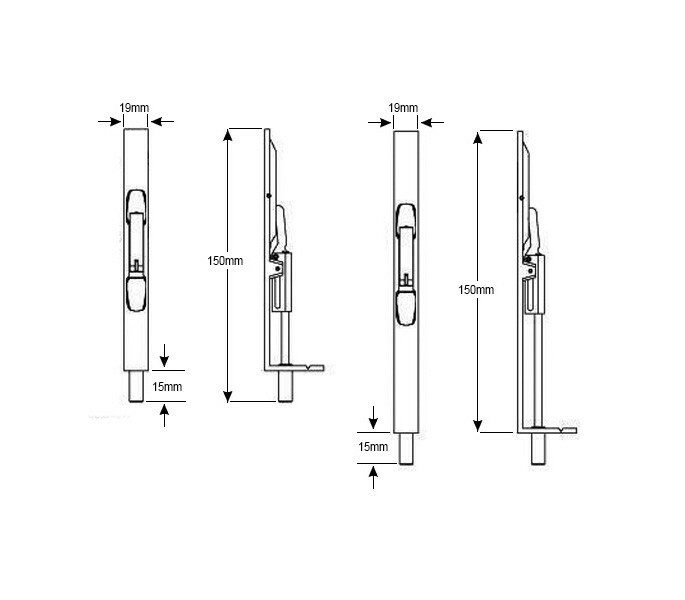 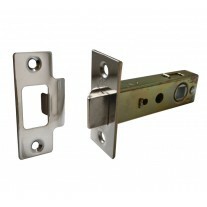 Our flush bolt is manufactured from grade 304 stainless steel for a long lasting and durable finish. 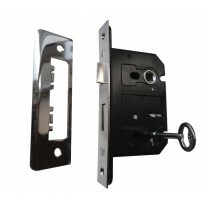 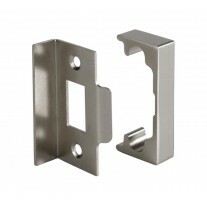 This product is supplied singly with the wood screws required for fitting and is usually installed alongside a rebate kit which can be purchased separately if required.